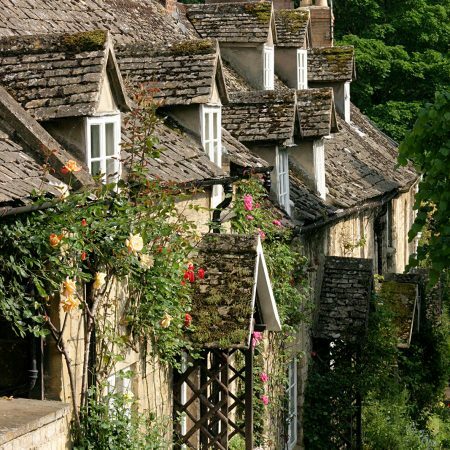 Whether you want to eat, drink, shop, potter, go hill-hiking, dog walking, cycling or just take in the beautiful Cotswold architecture and countryside – you’ll find plenty of things do to and see in and around the Cotswolds and Winchcombe! 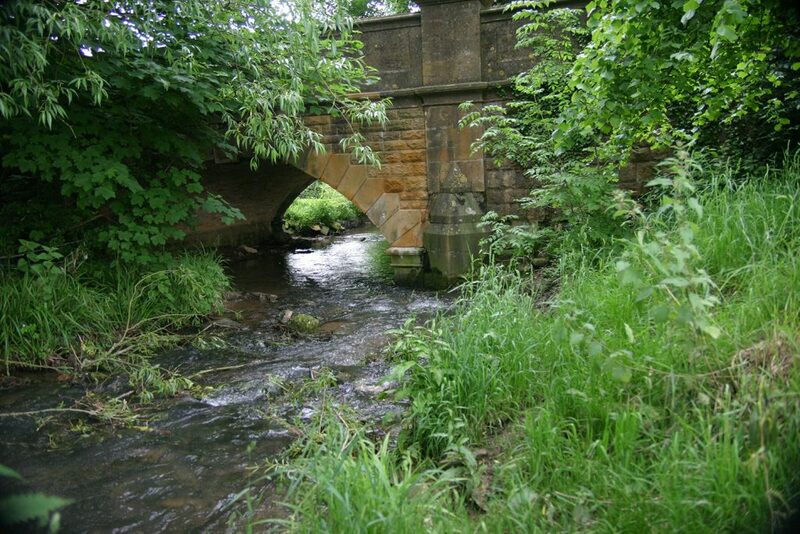 In a picturesque, peaceful valley in an Area of Outstanding Natural Beauty, our town is steeped in history. 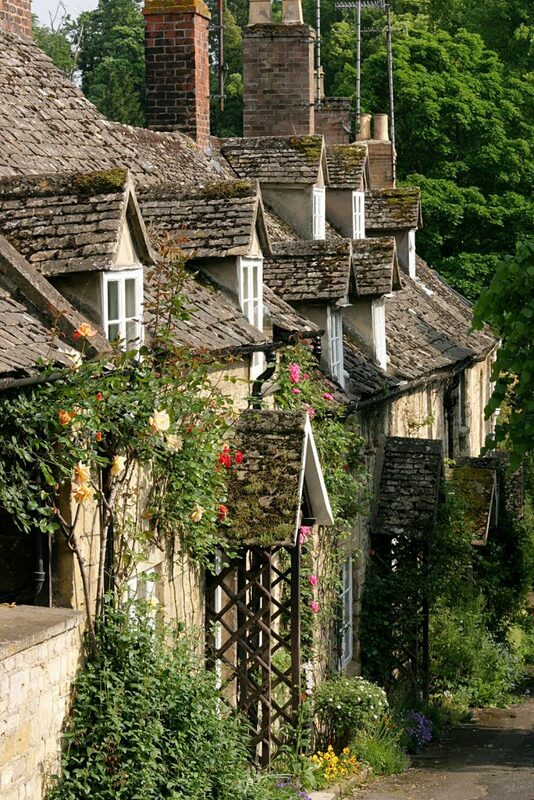 Our pretty Cotswold stone cottages and timbered town centre inns date back hundreds of years and our town centre is a Conservation Area with many listed buildings and historic features. 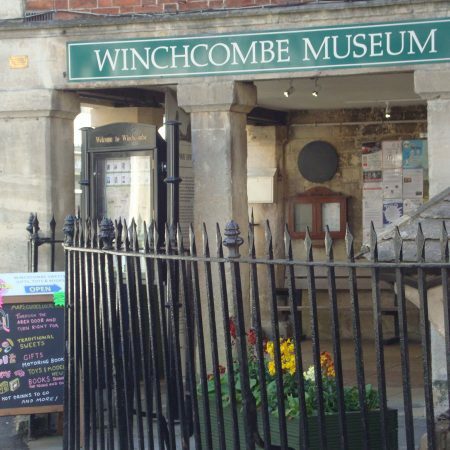 Discover the town’s history and see hundreds of artefacts at Winchcombe Museum, run by volunteers in the Victorian Town Hall. 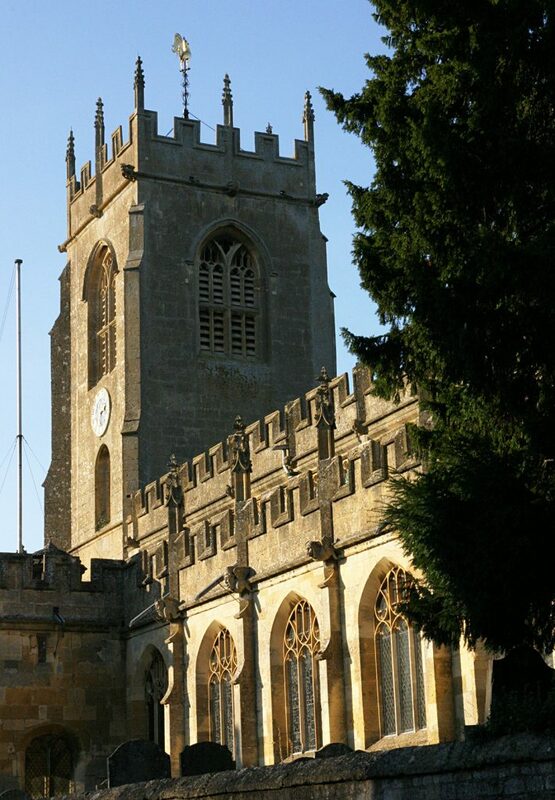 Marvel at our towering St Peter’s Church with its sparkling, gilded weathercock. 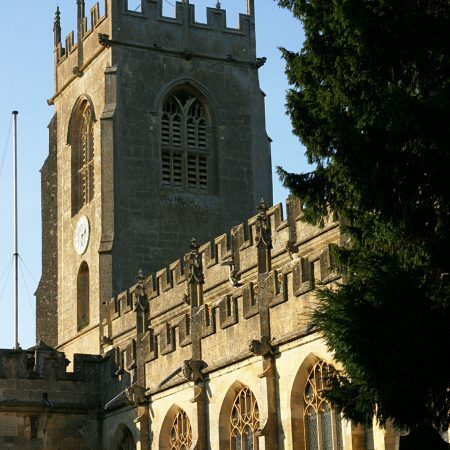 The church dates back to 1452 and is festooned in grotesques. 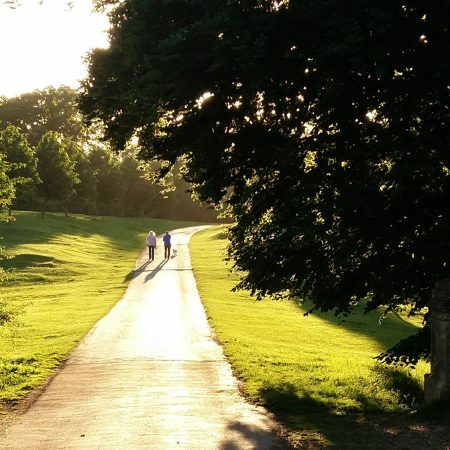 Drink in the scenery with a leisurely stroll down the pretty, tree-lined Vineyard Street – formerly called ‘Duck Street’ where suspected witches were placed on a ducking stool and plunged into the River Isbourne. 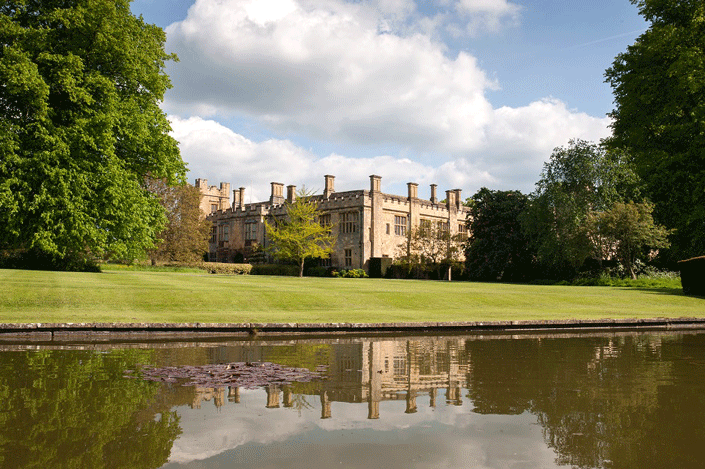 Having visited Sudeley Castle, wander through the parkland and pick up our ‘easy access for all’ Riverside Path beside the River Isbourne, the country’s only north-flowing river! 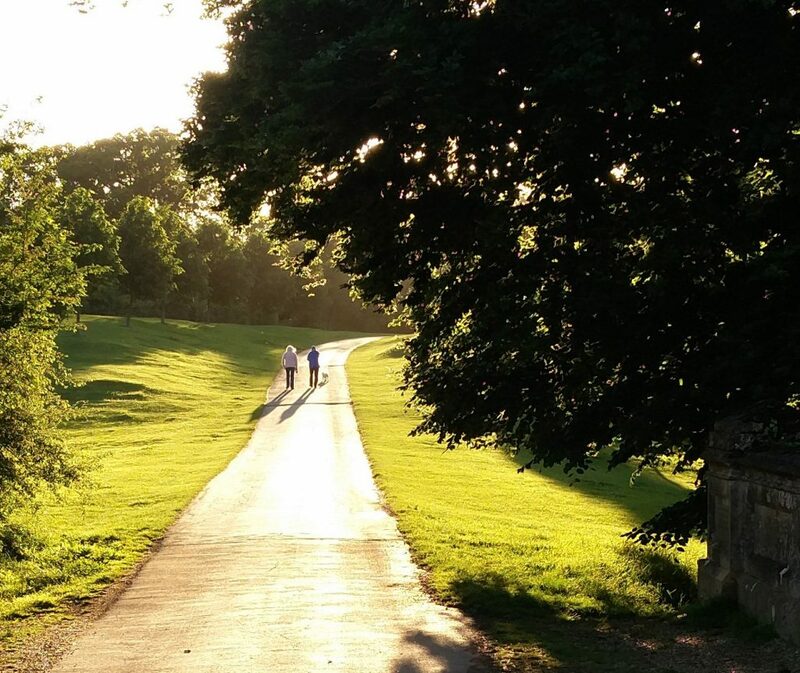 Join one of our free Guided Town Walks every Sunday from April to October or, for a longer route, take a scenic 5 mile circular walk to marvel at the mosaic tiles at the Roman Villa in Spoonley Wood. 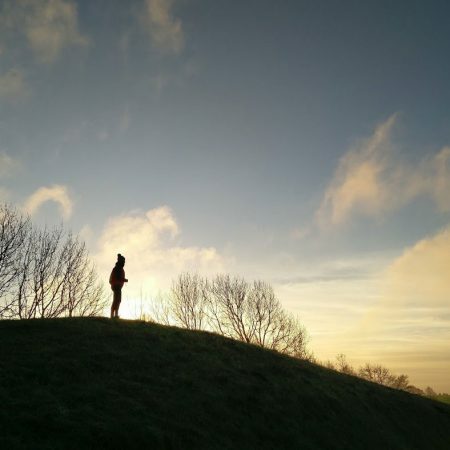 If you’re feeling more energetic, pack a picnic and take a strenuous hike up the hills to Belas Knap, a Neolithic Long Barrow dating back to 3,000BC. 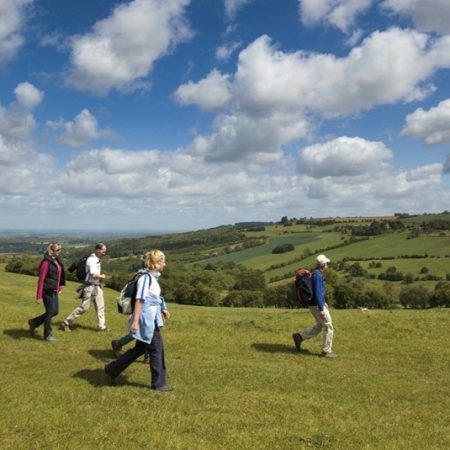 If you want to see spectacular views head for the 1,000 acre Cleeve Hill and Common, part of the Cotswold Hills escarpment, easily reached on foot, bike or car from Winchcombe, just 2.5 miles and the source of our River Isbourne. 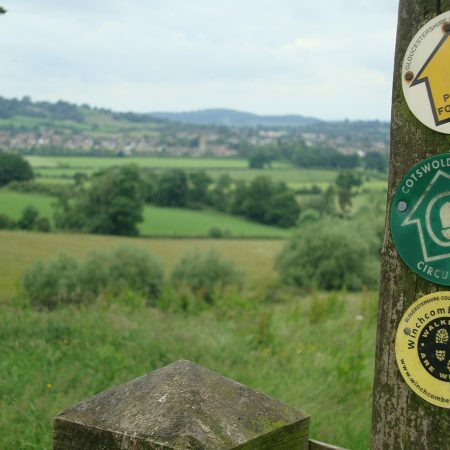 Winchcombe is the walking capital of the Cotswolds with national, regional and local paths and trails to suit all abilities. 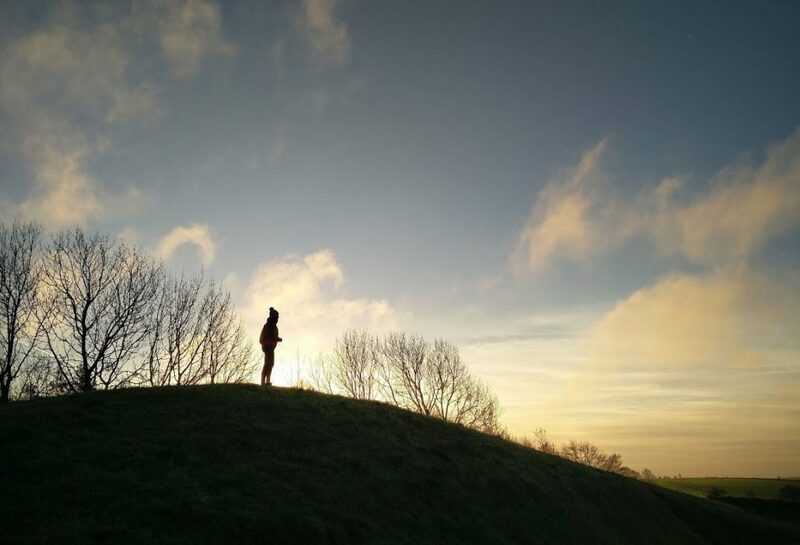 We have put together our list of favourites here. 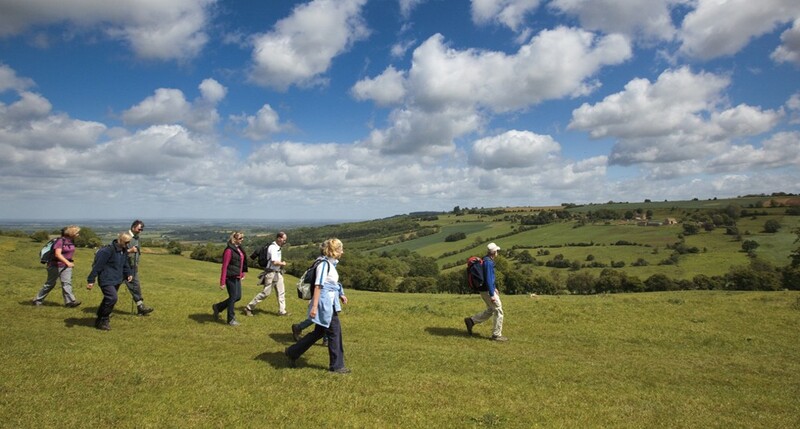 Winchcombe is known world-wide for its annual, three-day Walking Festival held in May and run by Winchcombe Welcomes Walkers. 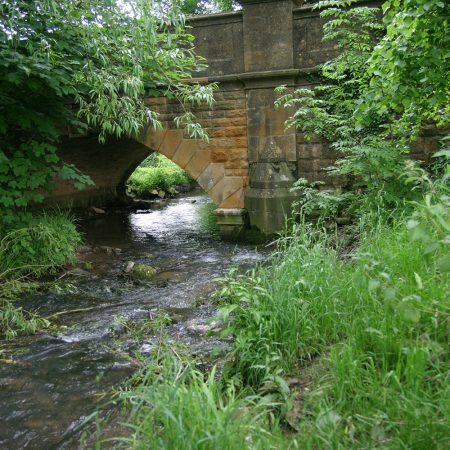 The 102-mile Cotswold Way National Trail passes through the town and we have our own 42 mile route the Winchcombe Way and The Isbourne Way, a 14-mile path that follows this pretty, north-flowing river. 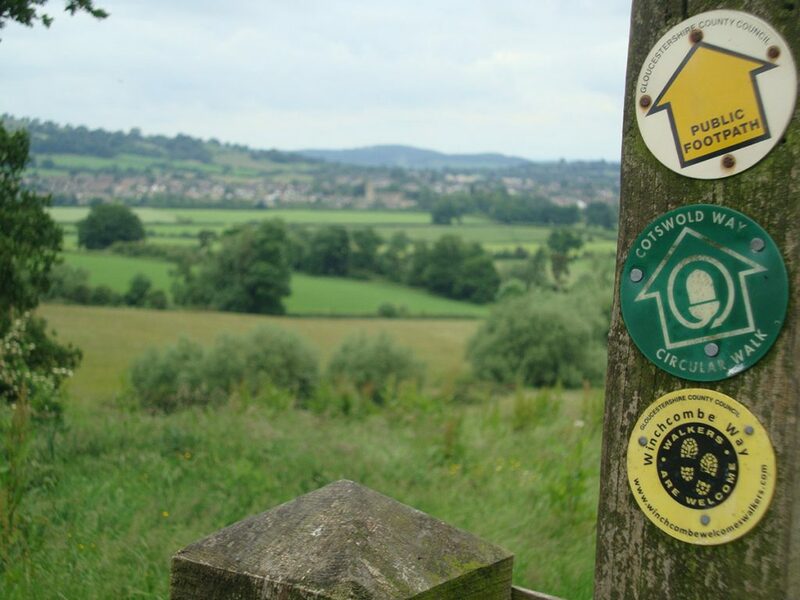 The Windrush Way, The Wardens Way and the Gloucestershire Way, all criss-cross our town and offer more wonderful walking routes around the Cotswolds. 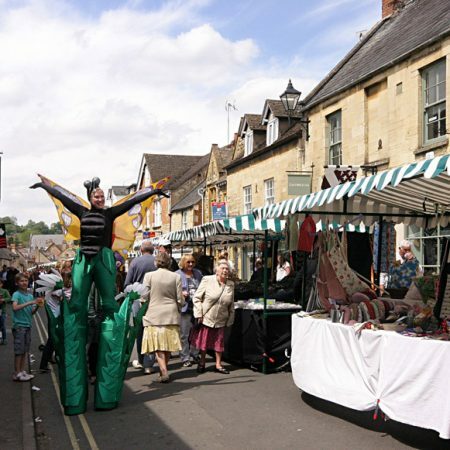 Come to a festival – or a show! 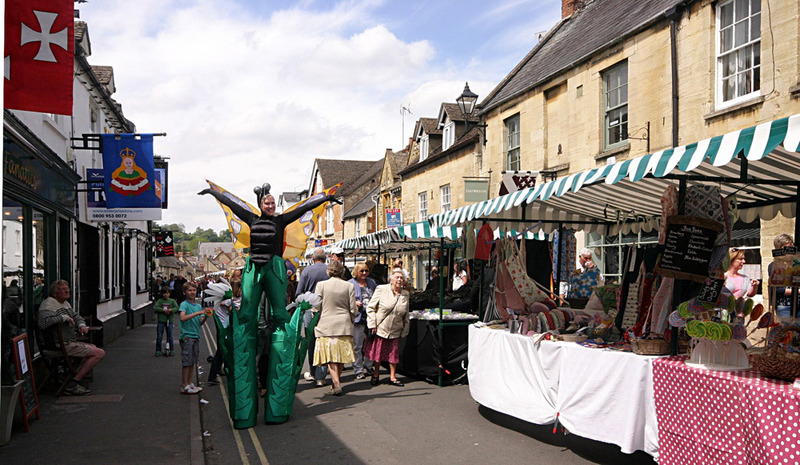 Each year Winchcombe hosts four festivals, a 1940s weekend and a popular Country Show. 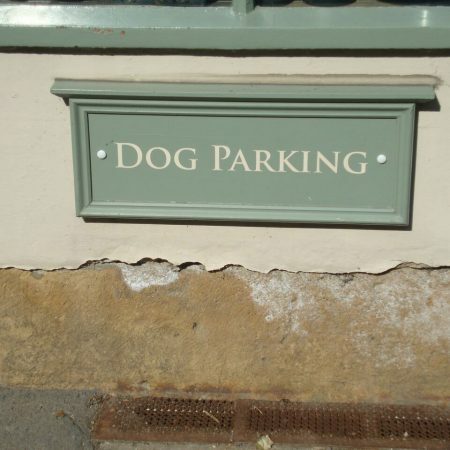 CANINE COMPANIONS CAN COME TOO! 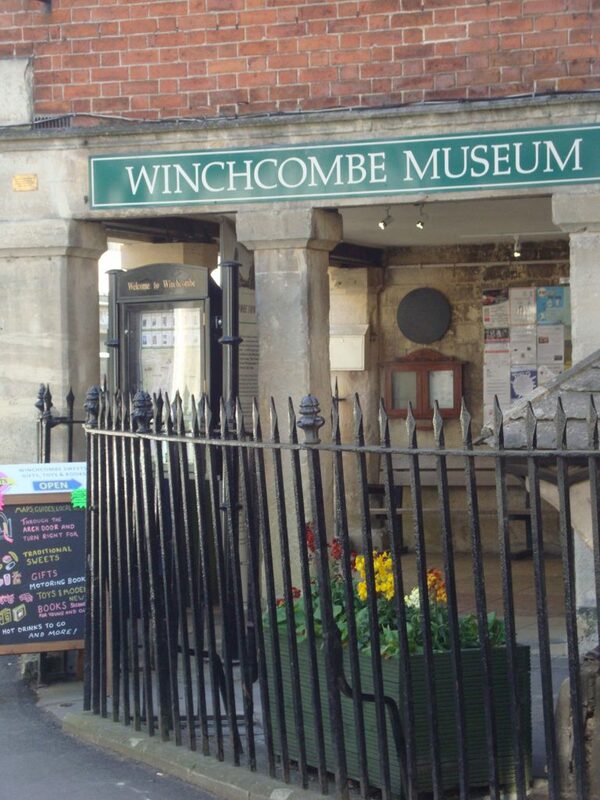 There’s no better place to bring your four-legged friend for a holiday, weekend or day trip, than Winchcombe. 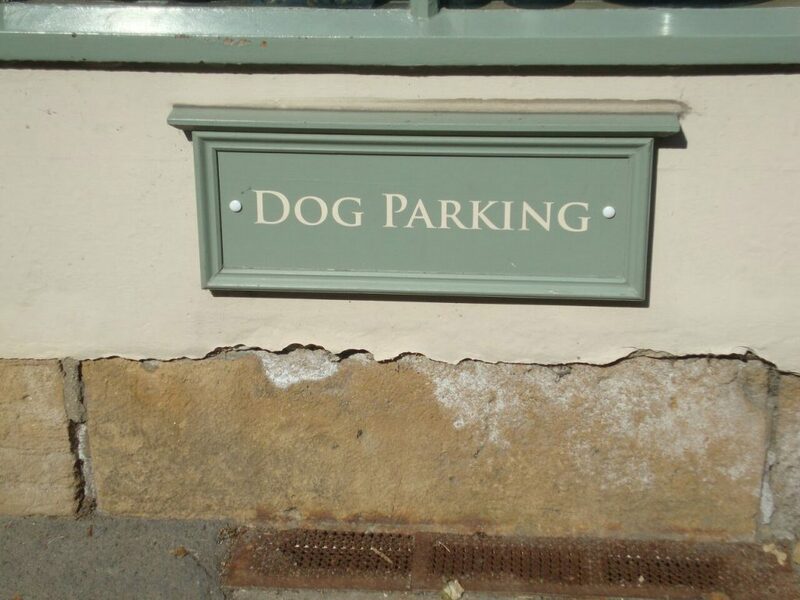 There’s dog-friendly accommodation available at The Lion, the White Hart and some of our local holiday cottages also welcome pets too. 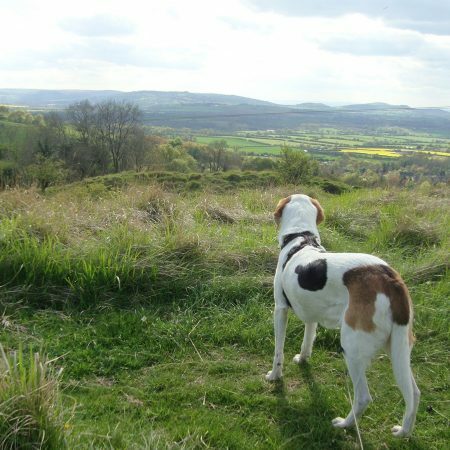 We’ve wonderful walks full of sniffy scents and paw-paddling in the River Isbourne with the Riverside Path, the Sudeley Castle estate and the King George V Playing Fields, all regularly used by local Winchcombe woofers and their owners. 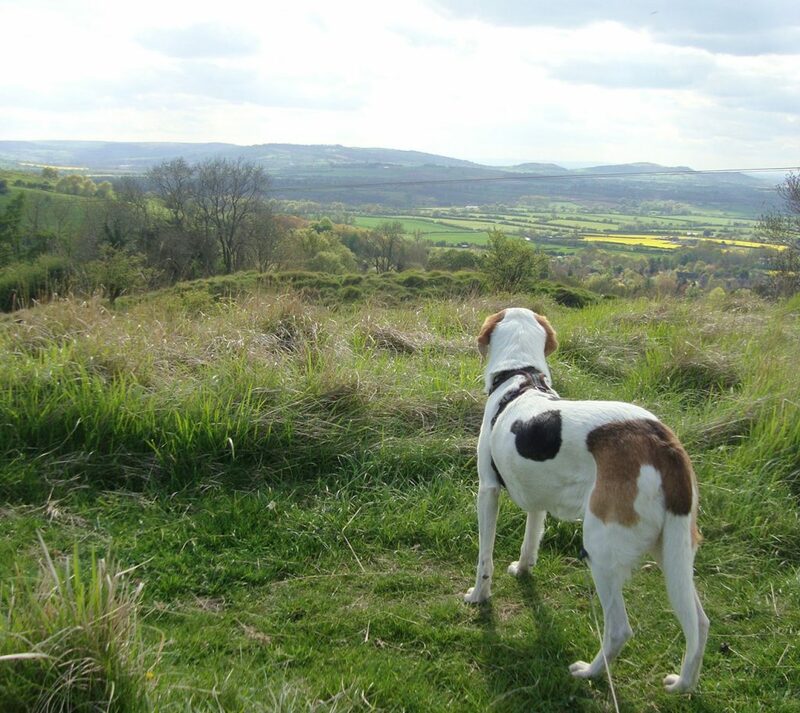 Please remember Winchcombe is a town surrounded by Cotswold countryside, hills and farmland, so dogs must be kept under proper control and/or on leads when entering fields of livestock. 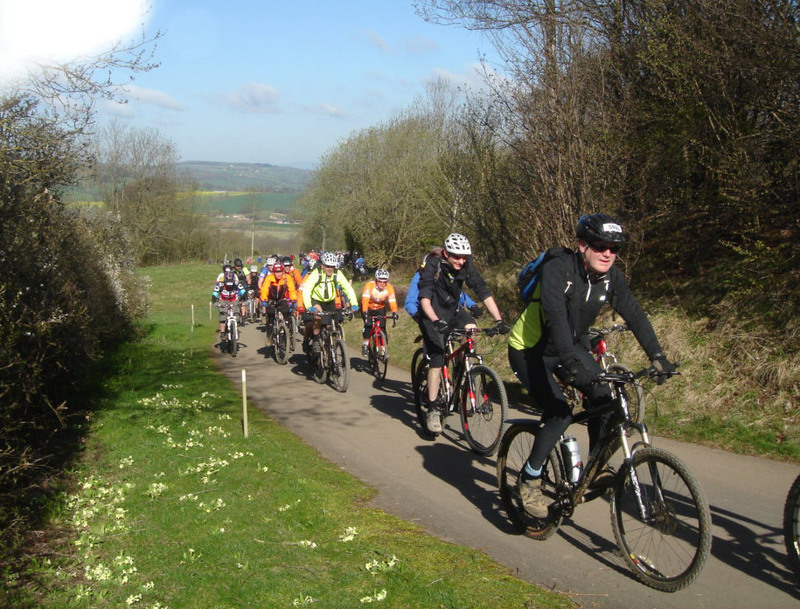 Winchcombe is a great place to get on your bike! 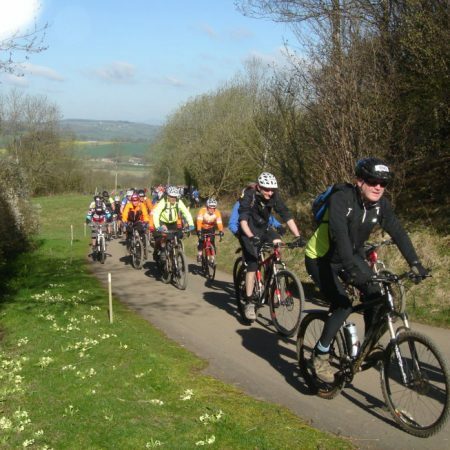 Whether you’re a road rider or a mountain-biker there are many bridleways, lanes and B roads that offer great routes up and down the Cotswolds. 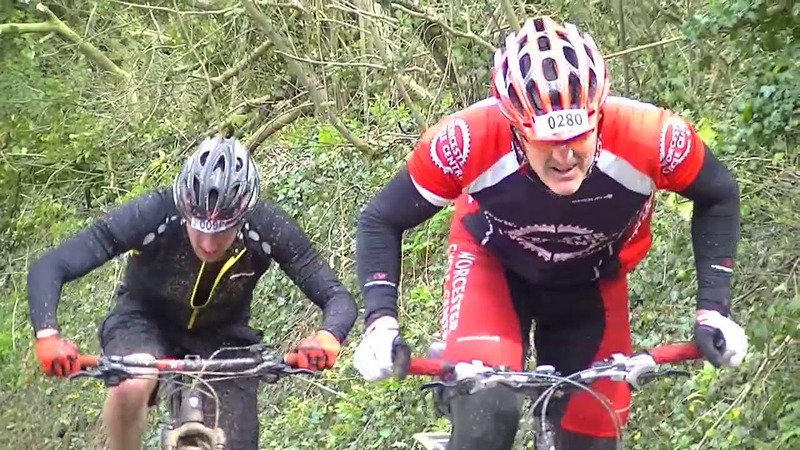 In early April, Winchcombe Cycling Club runs its famous Hell of the North Cotswolds 100k route that attracts more than 1,000 riders from Britain and Europe.